Leading: The minimalist style of knee-length loose straight dresses was derived from the 1960s. 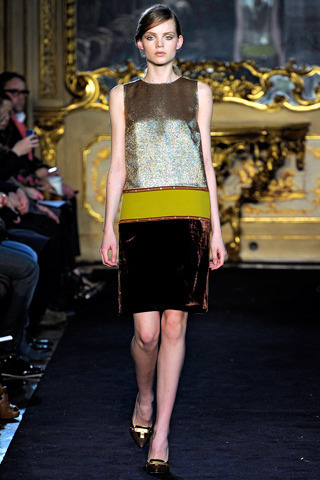 In the autumn/winter 2011/12 show, designers used asymmetric stitching of large blocks to paint a different 60's for us. .
Knee-loose, loose-fitting one-piece dress is one of the most commercially available dresses in winter. Its minimalist style originated in the 1960s, but unlike in the past, this season, while inheriting this style, designers Using asymmetrical splicing of large blocks of color to paint us a different 60s. In Prada's show field, the wave of the 1960s was once again active. 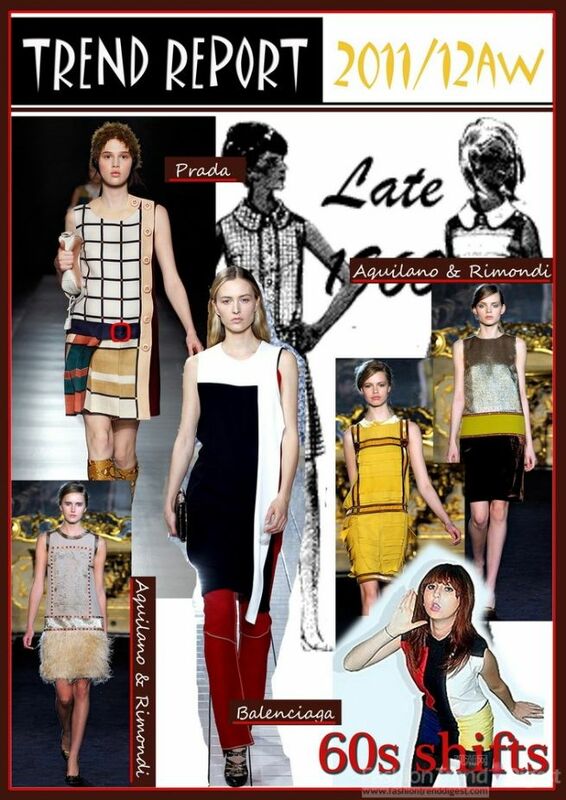 Unlike YSL, Prada used a more visually pleasing pattern. Its strong sense of composition, waistband, and buttons tended to make the clothes more youthful. There was a bit more grotesque and lively in elegance. 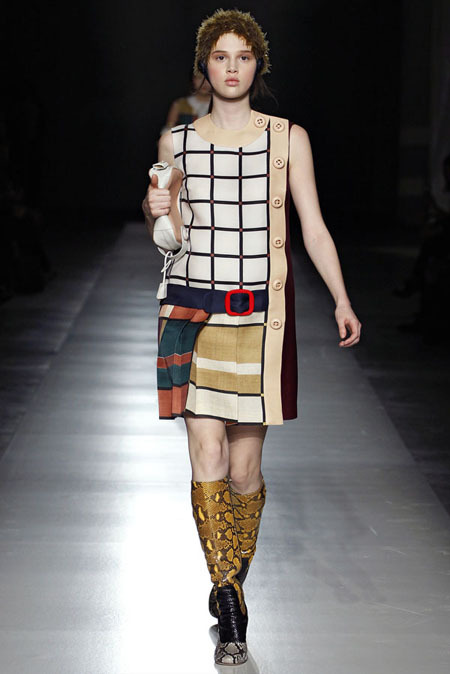 Paired with snakeskin-patterned boots and fur hats, Prada showed us a fashionable and playful 60's. 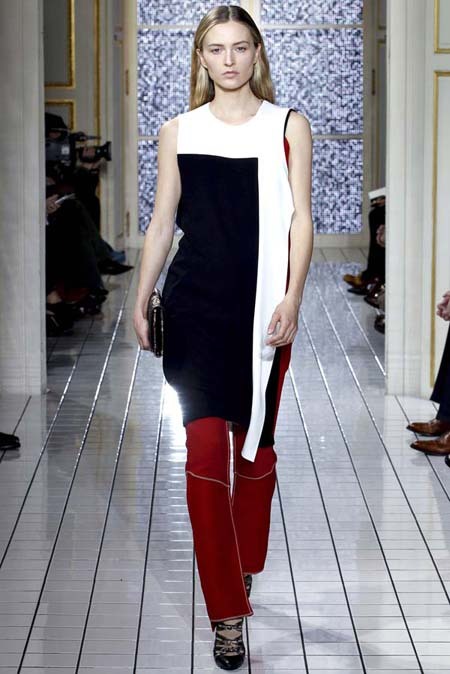 Balenciaga adopts the stitching technique of large color blocks, the classic colors can be seen everywhere, and the ratio of dividing lines and color blocks is also very elegant. And with bright and bright pencil pants, giving a fresh look.